Why Is North Dakota Torturing Women? 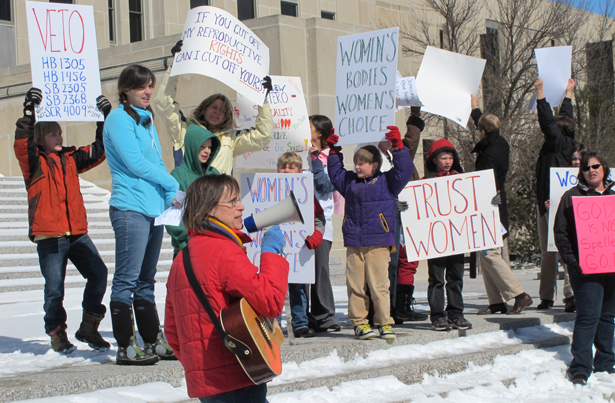 The UN says inaccessibility to abortion is torture—and anti-choice laws prove it. Believe that marriage rests on love and compassion? As Tom Tomorrow quips, that makes you a pervert.